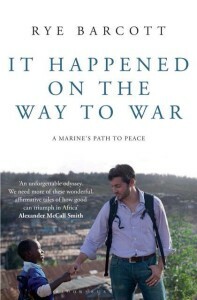 We will discuss issues and insights gained from reading this moving memoir juxtaposing Barcott’s co-founding and leadership of Carolina for Kibera with his service in the Marine Corps in Iraq, Bosnia, and the Horn of Africa. The major tasks of sociology are to understand and document the interaction between the group and individuals and the dynamics of group life . A foundational belief of sociology regarding human nature is that we, as biological organisms, “become human only in groups.” Furthermore, we argue that humans use symbols and act to problem solve but that all social phenomena are interrelated. We will explore these ideas and more! Chalice Children (ages 3-6): This Sunday the Chalice Children will explore ideas about growth, change, and moving to a new church home.